Connecting Asia with One Domain. Meet our new NetMission Ambassadors class! 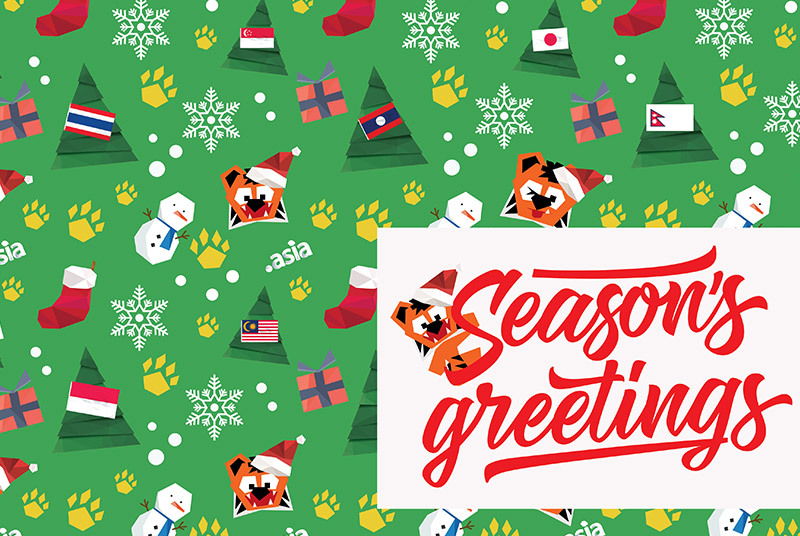 As the year draws to a close, we would like to take a moment to thank our channel partners and customers for making 2017 another tremendous year for .Asia. It was 10 years ago when we first launched, your partnership and business has been fundamental to our success in the Internet space in Asia. 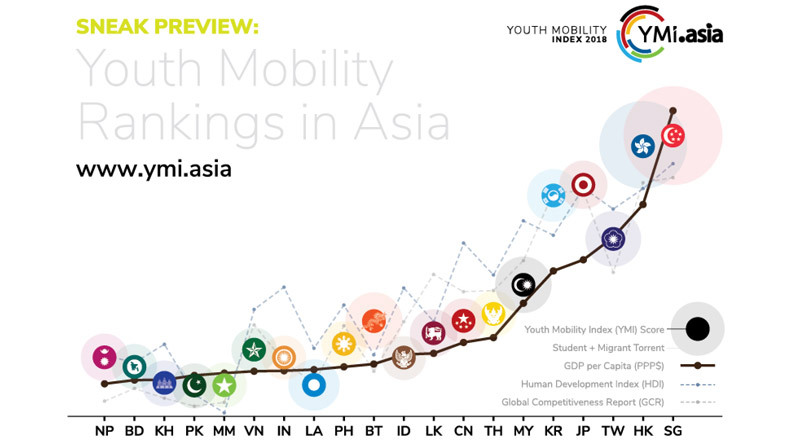 Keep an eye out for our first report on youth mobility in Asia – the 2018 DotAsia Youth Mobility Index (YMI.Asia). We believe that human mobility within the region not only enhances understanding and encourages commerce but also brings about a collaborative and prosperous Asia. Find out about Singapore's Startup Mobility Vs. Japan's; or China's YMI score Vs. India's. Sign up to receive the latest news from the Youth Mobility Index when we launch! .Asia will be attending the upcoming NamesCon conference in Las Vegas from Jan 28 – 31, 2018. NamesCon is the largest commerce focused domain industry event of the year. We look forward to meeting with our partners and kicking off the year with a focus on growing our global business. In February, we will be in Kathmandu, Nepal attending APRICOT (Asia Pacific Regional Internet Conference on Operational Technologies) from the 19th to 28th. APRICOT has always been an important conference for the Asia Internet community as a forum for key Internet builders in the region to connect and advance. We will also be attending the March ICANN meeting in Copenhagen from the 11th to 16th. For more information on upcoming conferences .Asia will be attending in 2018 please visit www.dot.asia. Schedule a meeting with us using our contact form... We'd love to connect with you! 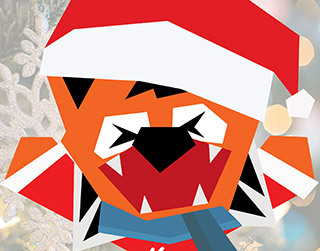 Ajitora and the .Asia team wishes a happy holidays to you and yours! Similar to last year, more than 75% of new .Asia registrations caomes from within the Asia Pacific region in 2017. Japan once again tookakes the number one spot replacing China, while India slippeds from second to sixth place compared to last year. Most notable country on the list this year is Philippines, ranking number two in new registrations. This is Philippine's first year on .Asia's top 10 economiesy list. Breaking its way to the top 10 again of the top economies registering a .Asia domain name in 2017, Australia sits pretty at 5th with close to 4000 names registered. The Australian market is a quintessential region for .Asia and we see continuous growth and usage in the region in the years to come. With government policies in the region favoring further connection with the ASEAN region, the value of a domain name expanding their market from local to regional becomes of utmost importance. The ASEAN–Australia–New Zealand Free Trade Area (AANZFTA) agreement is one of these, which makes it easier for the transfer of Australian resources, agriculture and development assistance to ASEAN countries. The recent China Belt and Road initiative has also given further chances of collaboration with working groups in place to discuss the possible integration. The Australian market over the years has been very active online and this is showing no signs of slowing down. 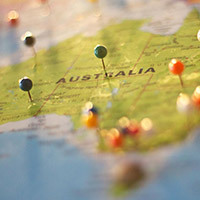 According to a report by we are social, of the around 25 million people living there, 87% of them are connected to the Internet and they also have around 16 million active social media users. The average time spent on the internet using a computer or tablet is around 5.5 hours and a further 90 minutes using their mobile phones. They are spending their cash too. 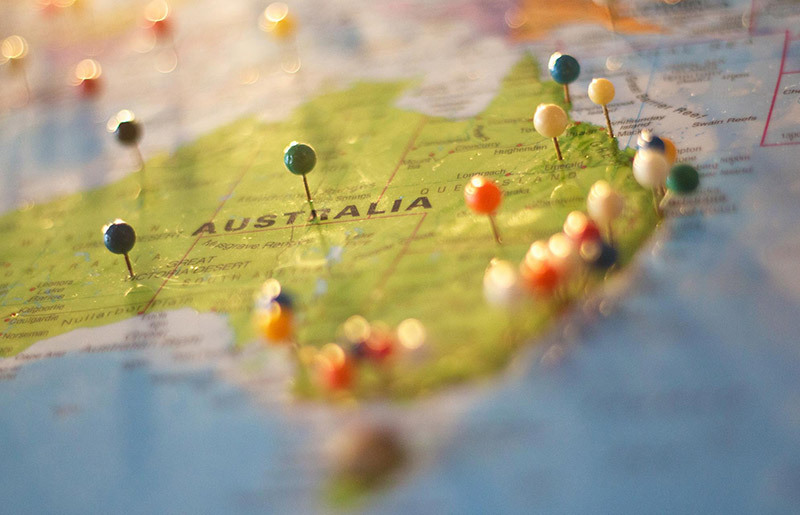 According to eMarketer, Australia is poised to exceed sales of around $32 billion online which will see it in the top 10 countries for the first time. We are seeing some decent usage of .Asia in the Australian market. Loke (http://loke.asia) is a mobile payment system and Mazars (https://www.mazarscareers.asia/), an international and independent audit and consulting organization is also embracing the .Asia domain name. With continuous support from our channel partners in the region, 2018 is looking like a great year for .Asia down under! Meet our new class of NetMission Ambassadors 2017-2018! Congratulations to the 21 new faces joining NetMission this year after a comprehensive selection process. These 21 young ambassadors come from a diverse background with various level and fields of studies. Among the group, we are excited to see also the cultural diversity where students from Taiwan, Philippines, India and Estonia are selected apart from the Hong Kong ones. In the upcoming year, they will uphold the mission of empowering youth in Asia on the Internet Governance discussion. 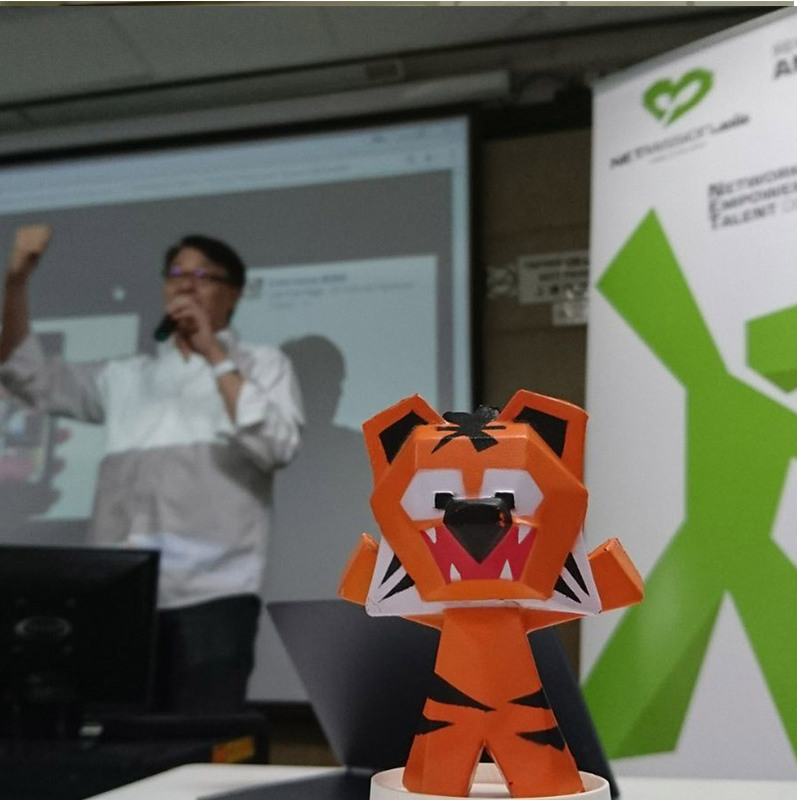 A highlight of the selection process was the Start-up Ideas Challenge Day which candidates are asked to give a one-minute pitch with the theme "Start a sustainable initiative to mobilize stakeholders in Asia to address an Internet Governance issue that you are concerned about". Interesting initiatives came out from the follow-on group discussions on the selected pitches such as a reality TV show with celebrities to experience digital divide by going to remote islands. 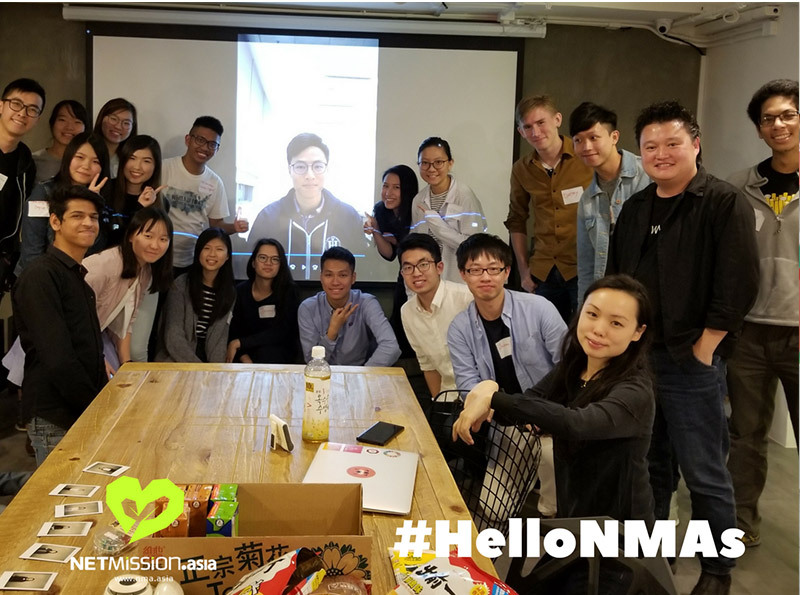 Embarking their journey with tremendous passion, the ambassadors shared their thoughts on what they want to achieve as a NetMission Ambassador at our orientation night on Dec 1st. Ideas such as online videos, high school education, raising awareness on cybersecurity and privacy emerged. A Mission Board was created to capture and record these enthusiastic minds who cannot wait to make an impact. More upcoming activities ahead in 2018. Please stay tuned with us and greet our new ambassadors on our Instagram (http://igf.asia/nmaIG) with the hashtag #HelloNMAs. 2017 is coming to an end, we would like to summarize our directions of work as a review and also a foresight in 2018. 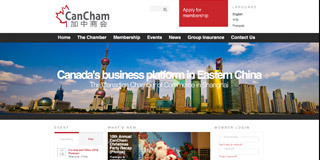 After the revamp of the Go.Asia website, we emphasize the content focus on Asian social impact and social innovations. In face of the rising awareness of sustainable development in Asia, both governmentand traditional corporates are heavily promoting respective start-up business in terms of funding and financing schemes. We did cover social activities in Singapore, Thailand, Vietnam and Malaysia this year and will further introduce more interesting cases in Asia in 2018. Furthermore, we will continue to explore inspirational stories across the world to show how individual ideas and efforts can make a difference. 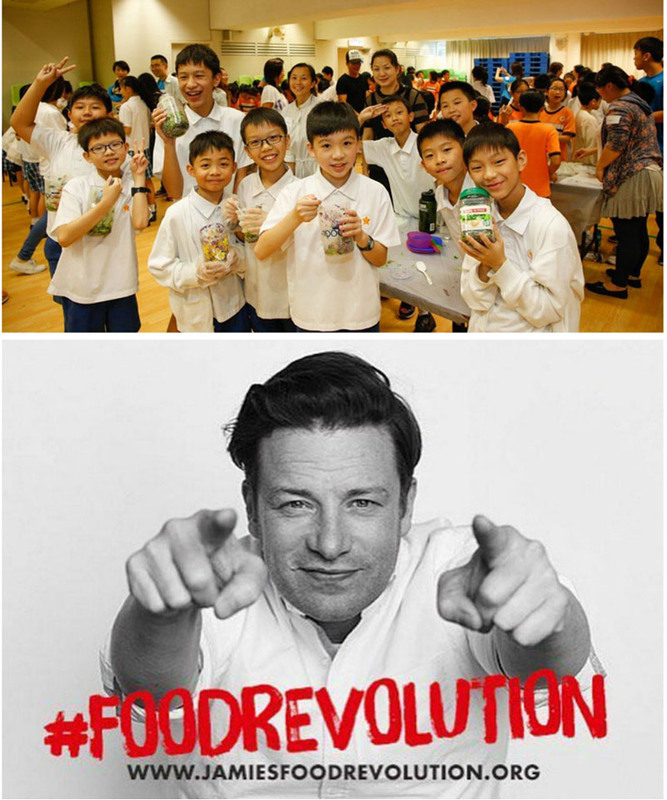 Apart from running our 3 flagship social projects Food Revolution, Think.Cook.Save and Eat Smart Little Chef, we are excited to have collaborations with our existing and new partners, including Give.asia and One Sky Hong Kong for running online fundraising campaigns. 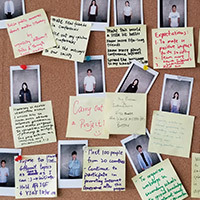 We partnered with HK Good Lab for a Hong Kong Jam campaign as a cluster to connect with local social enterprises. 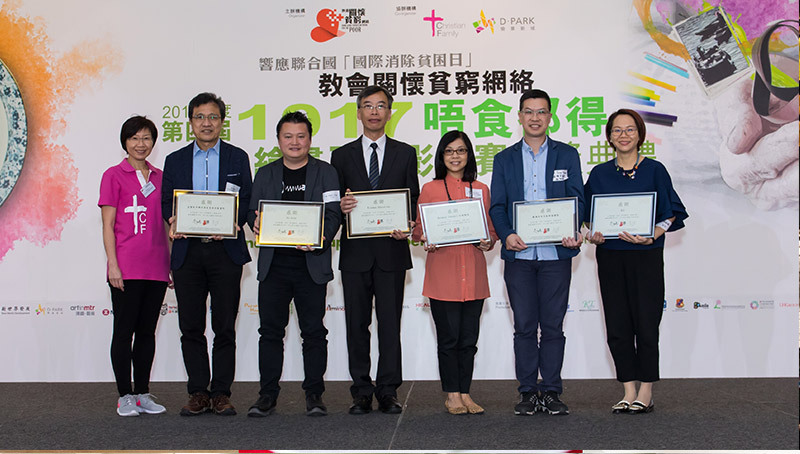 Go.Asia also took the role of media partner of NGO this year with Hong Kong Church Network, Heifer International, SPCA Hong Kong etc. for their regional and local campaigns. While we're here, let's remember that there is still a lot of work to do. We look forward to integrating our database with other .Asia projects like GoDream, NetMission and Ajitora to amplify DotAsia's voice in youth engagement and protection of the environment. 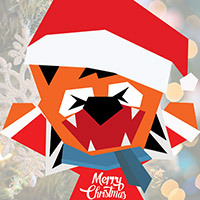 #HelloNMAs! Let's make a social impact together. Copyright © 2017 DotAsia Organisation, All rights reserved.